At home or abroad, I think it's crucial for Americans to participate in the political process. The election will begin promptly at 7:30 PM at Begegnungsstätte Falckensteinstraße at Falckensteinstr. 6, 10997 Berlin (U1 Schlesisches Tor). 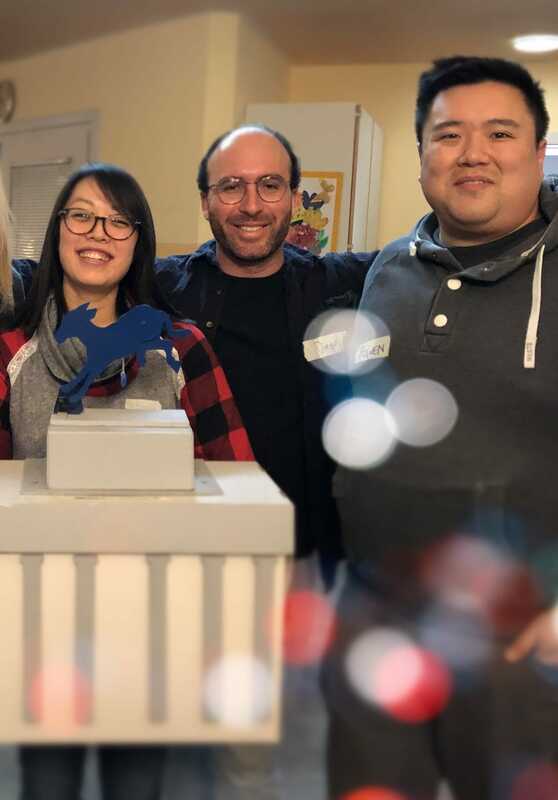 (2) at the voting center they join Democrats Abroad Germany and establish their identity by objective documentary evidence (including passport, residence card, military or student ID, etc.). We look forward to all candidates and a large turnout on election night to democratically elect our leadership that will take the helm of Democrats Abroad Berlin chapter through the 2020 elections. P.S. Join us this Wednesday for our final pub night of the year! Meet us at 7pm under the "Weihnachtsmarkt vor dem Schloss Charlottenburg" at the entrance. As 2018 comes to an end, we’d like to take a moment to reflect together on all our efforts and events as Democrats in Berlin this year. Let's celebrate the progressive gains in the midterms! This Tuesday evening, join us for the 2nd annual holiday cookie swap in lieu of our regular December meeting. We'll have Glühwein and other drinks for a small donation, so join us with your cookies or other treats (sweet or savory) you'd like share. 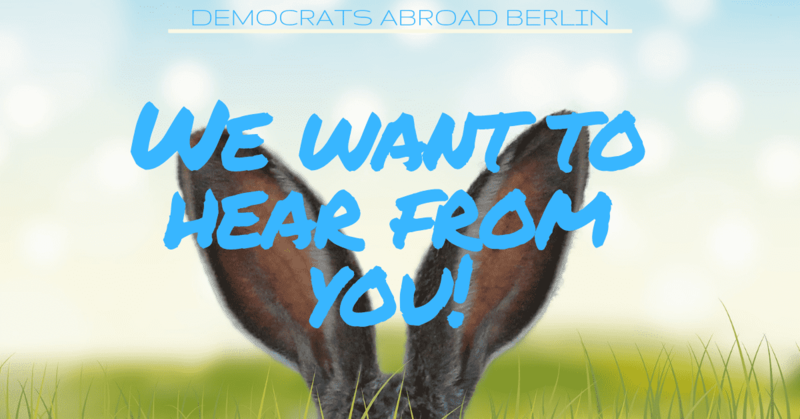 If you'd like to get more involved with Democrats Abroad in 2019, get in touch about running for a leadership role in the Berlin chapter – details below. December Political Pub Night - Weihnachtsmarkt Edition - Save the Date! Women's March Berlin - Save the Date! Facebook | Want to help organize the 2019 march? Email us! 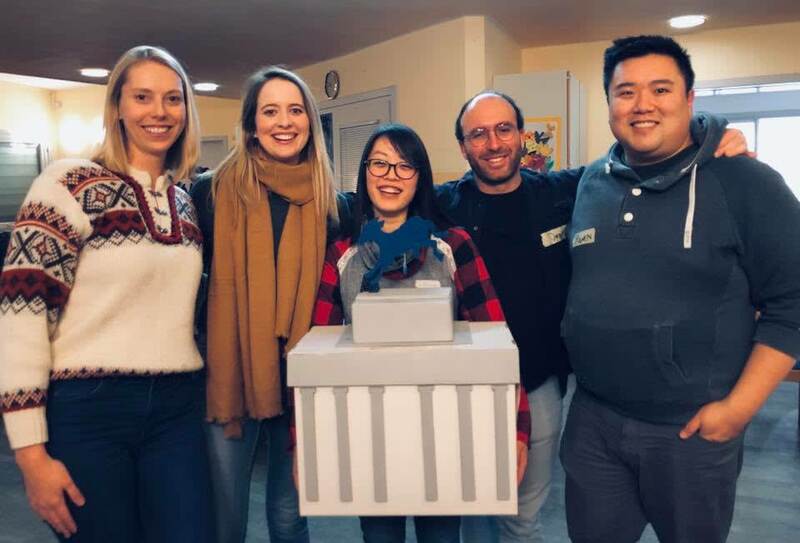 Democrats Abroad Berlin is a 100% volunteer organization run by leaders elected every two years. We’re just two weeks out from the midterm elections. We hope you’ve got your ballot filled out and you’re about to send it back to the U.S. -- if not, just hit reply on this email and let us know how we can help! 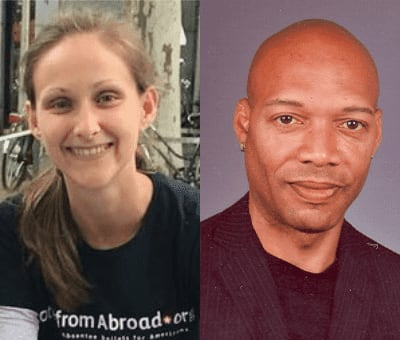 We still need your help to make calls to Americans abroad who we haven’t been able to reach yet. All you need is a computer and a few minutes. Join our last phonebanking push. This Wednesday (Oct 24th), check out “Glitter Emergency - Art Against The Right” at Hallesches Haus, a benefit salon with art and music. We hope we’ll see you there! For the U.S. 2018 midterm elections, we’ll be hosting a breakfast on Wednesday, November 7th starting at 7:30am to watch the live returns together. Come by before work, grab a coffee, and discuss the results in the company of Americans and friends! More details below & don't forget to RSVP. On November 12th, the Friedrich-Ebert-Stiftung is honoring the Women’s March USA with its annual Human Rights Award. Several organizers from the U.S. committee will be coming to Berlin for the ceremony, and you’re all invited! Details & RSVP link at the bottom. Potsdam Precinct Meeting - Save the Date! one way to take action is to VOTE. NEED HELP REGISTERING TO VOTE AND REQUESTING YOUR ABSENTEE BALLOT? Volunteers will be ready to help at our October meeting, TONIGHT(Tuesday, Oct 9) starting from 7:30pm. We're also going to be holding a roundtable discussion, looking for your feedback on the Berlin chapter's activities over the last year, what went well and suggestions for what could be different. Save the date for former Charlottesville, Va. Mayor Mike Signer, who will be speaking to Democrats Abroad Berlin the evening of Monday Oct 15about his work on the Communities Overcoming Extremism project. Location to be announced! Event tip: New Jersey governor Phil Murphyis opening a Choose NJ's Europe office in Berlin on Tuesday Oct 16at 10am. RSVPfor the ceremony. Join us for October political pub nighton Wednesday Oct 17as we try out a new spot in Mitte: Buchhandlung Caffeteria. Grab a friend for a drink and a snack after work! 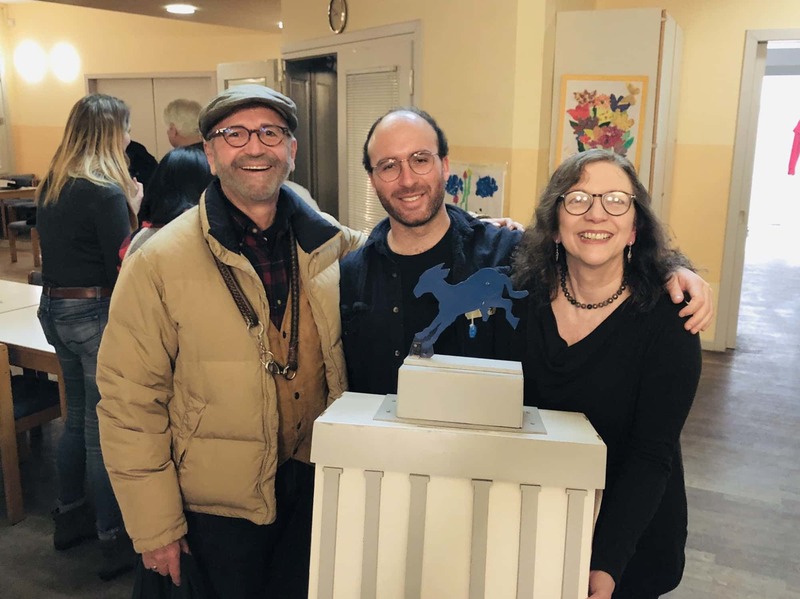 Couldn't make it to Democrats Abroad Oktoberfest in Munich this past weekend? Check out the video from Wiesn! A few weeks ago, Berlin hosted Germany's Women's Caucus, here are some photos from workshop.